Judith Winfrey is the President and Co-Founder of PeachDish and the epitome of a Southern lady. We were tickled ‘peach’ at Pretty Southern when Judith and her team reached out to collaborate. For those of y’all who’ve never heard of PeachDish, it’s a meal kit service based in Atlanta, sourcing local ingredients and shipping nationally. 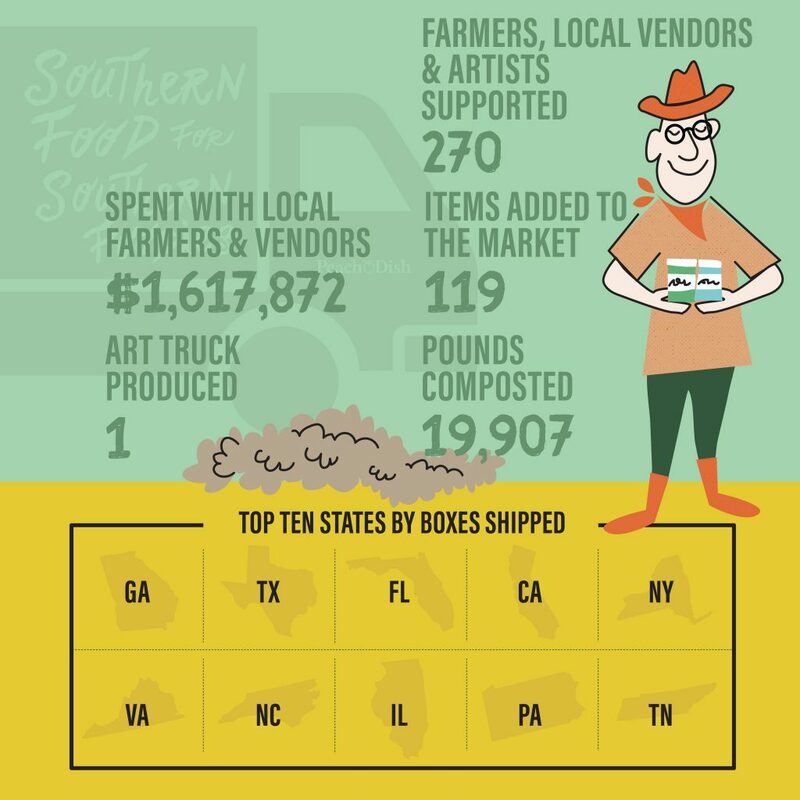 This Southern startup that has scaled rapidly. 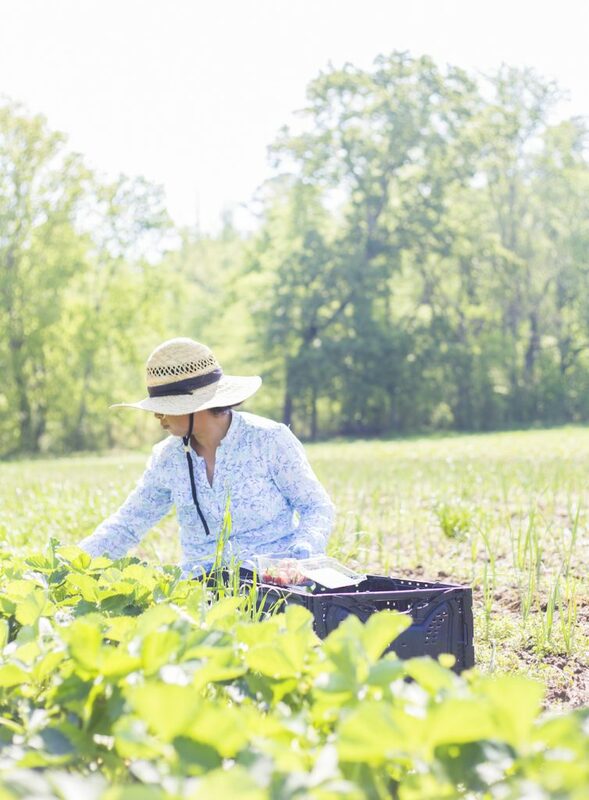 About 99% of startups never make it past $1 million in revenue, and PeachDish has flown past that mark, spending more than $1.6 million to local farmers and vendors in 2017. 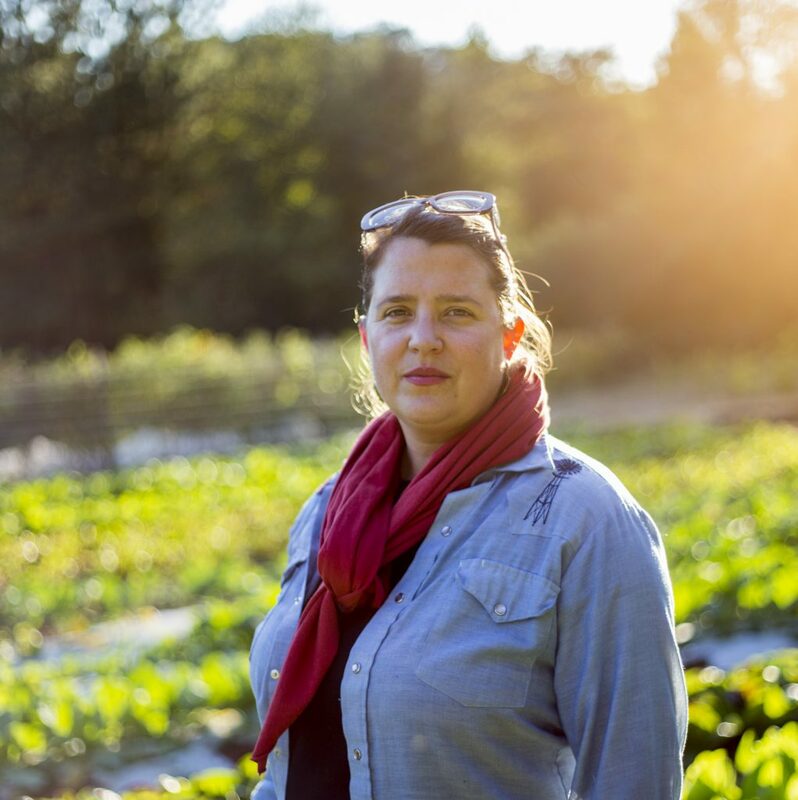 Judith was kind enough to share her “origin” story of how PeachDish got started, and the incredible story of her pivot from farming her own land into meal kit mega star. Judith has always had an entrepreneurial spirit as evident in her words below. Tell us your story and what led you to the path of launching PeachDish? PeachDish has experienced incredible growth since its launch in 2014. Would you share some of your secrets to success? Who We Are from PeachDish on Vimeo. 99% of startups don’t make it to $1 million in revenue. What advice would you give to an aspiring entrepreneur? “If you really want it, be prepared to surrender and give it everything you have. Be prepared to fight at least 10 times harder than you thought you were going to have to fight. Be prepared to sacrifice almost everything. Get really clear about what you’re not willing to sacrifice, and don’t compromise. Be prepared to give yourself a million pep talks. Find as many mentors and allies as you can. The importance of product-market fit cannot be understated when it comes to having a startup succeed. 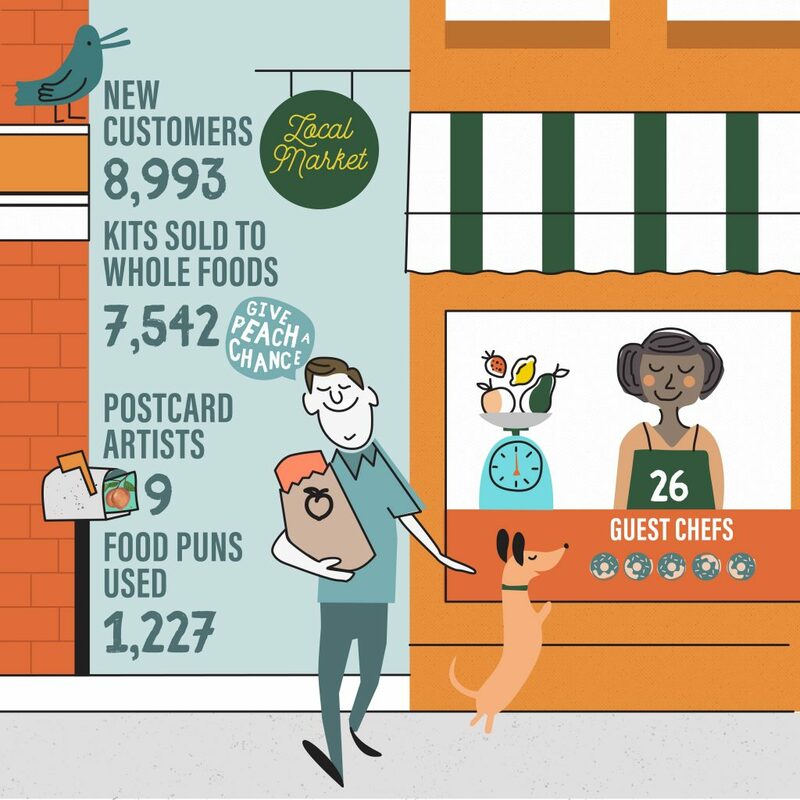 How has PeachDish created its own niche in the booming category of meal kit delivery services? What are some of the other partnerships that have helped contribute to your success? What have been some of your favorite meals, concepts, or campaigns? Guest chef Asha Gomez’s chicken with fragrant rice and green beans. Shoutout to Asha on this one because the preparation for these green beans is a gamechanger! 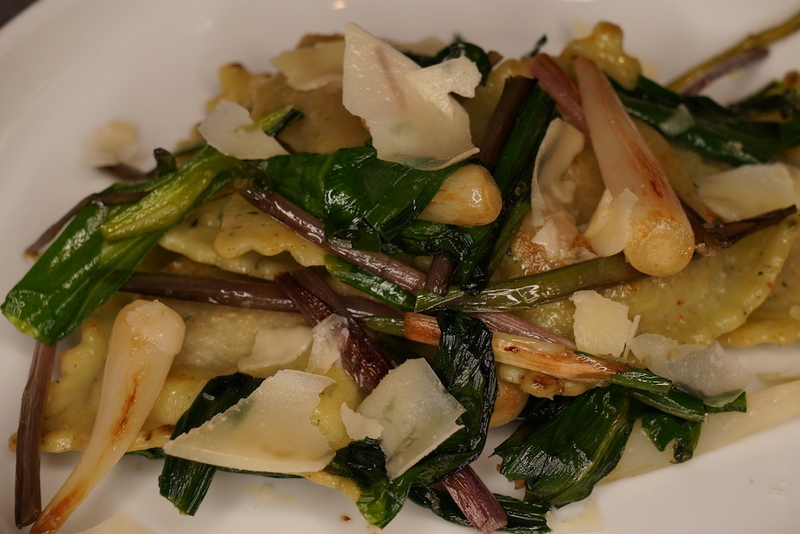 This one was my personal favorite, Benton’s bacon ravioli with fresh ramps. 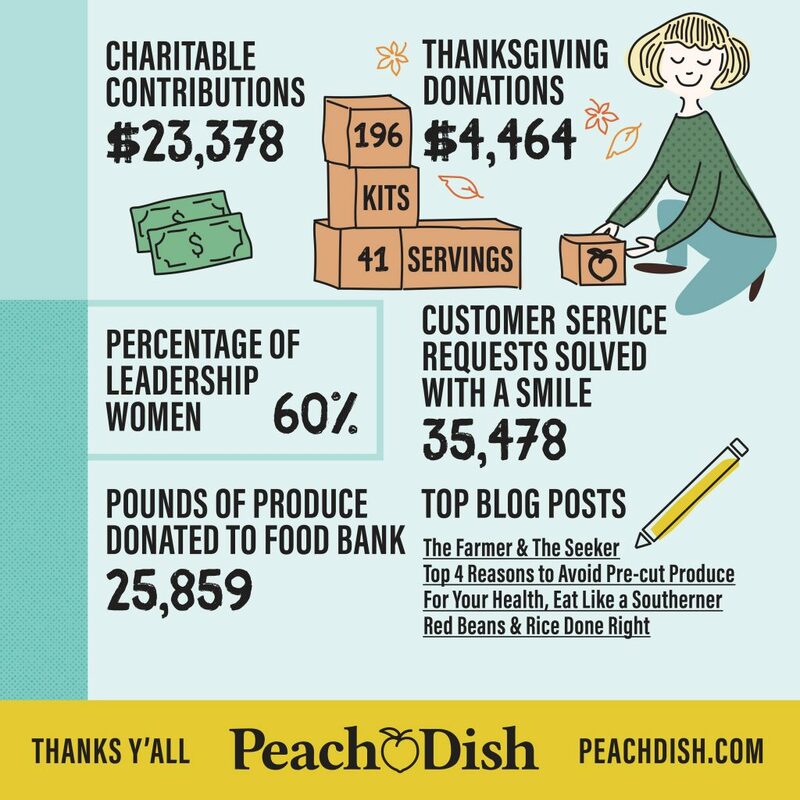 In 2017, PeachDish spent ~$1.6M with farmers and local vendors to source products. 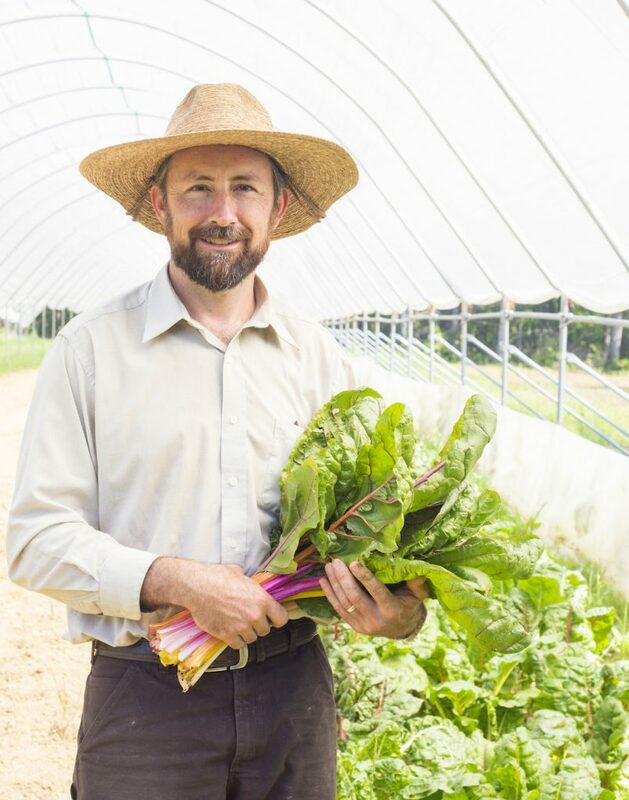 Talk to us about the importance of investing your community and eating local? 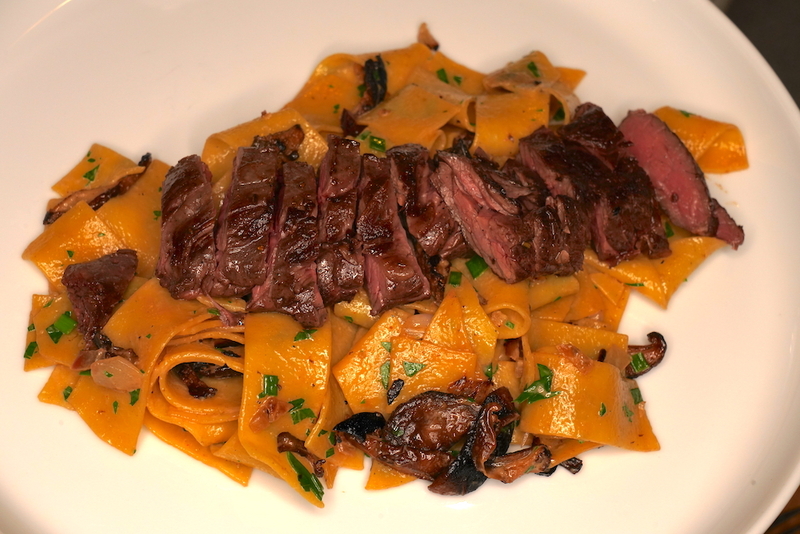 In addition to the meal kits, PeachDish has an incredible online marketplace. What are some of your favorite products in the Market? The tasso from Pine Street Market. Good tasso is HARD to find! 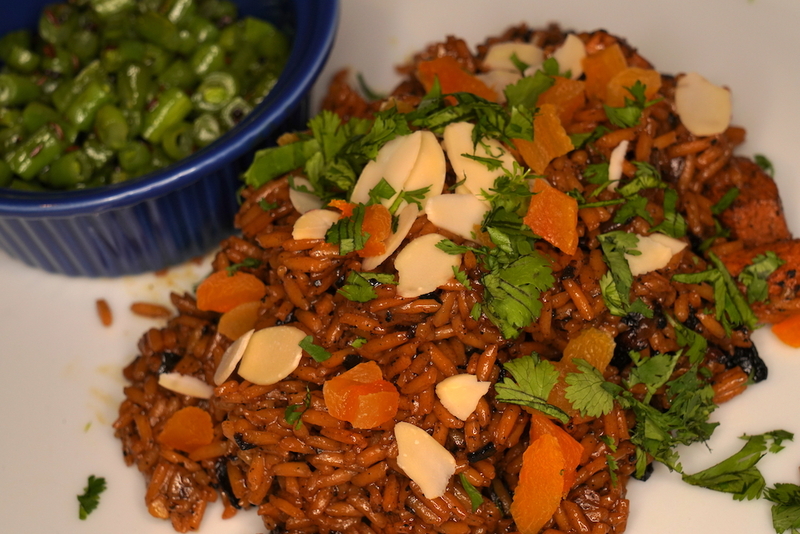 The Delta Blues Rice from Mississippi is pretty incredible. Your home is in Atlanta but your business is national. How is PeachDish helping to support the region? What do you see for the future of the South? What comes next? What are your goals for 2018? 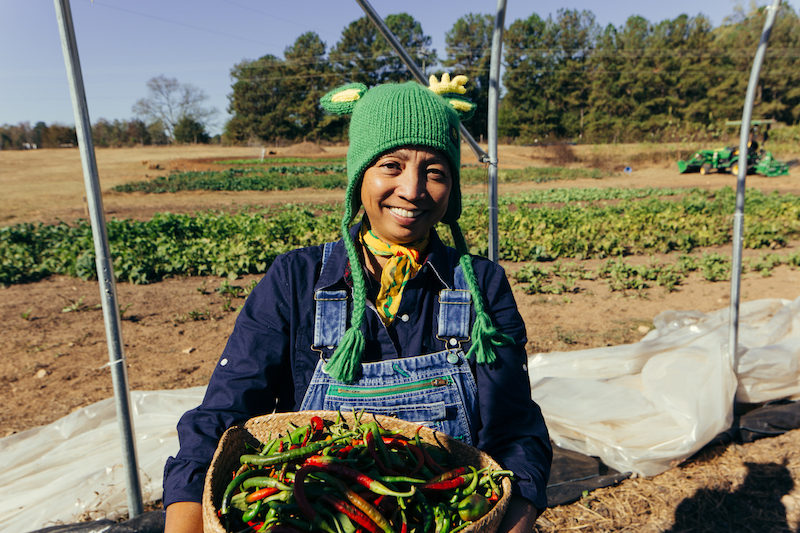 For more information on PeachDish, check out their website to see this week’s menu, the market with local Southern goods, or meet some of their farmers. Also check ’em out on Facebook, Twitter, and Instagram @peachdish.